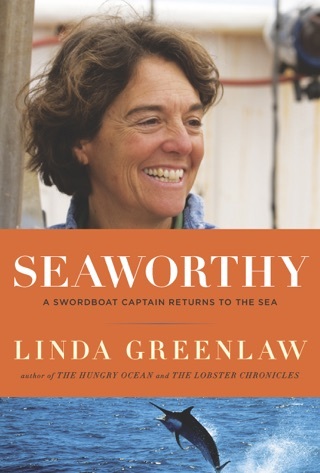 Declared a triumph by the New York Times Book Review, Linda Greenlaw's first book, The Hungry Ocean, appeared on nearly every major bestseller list in the country. 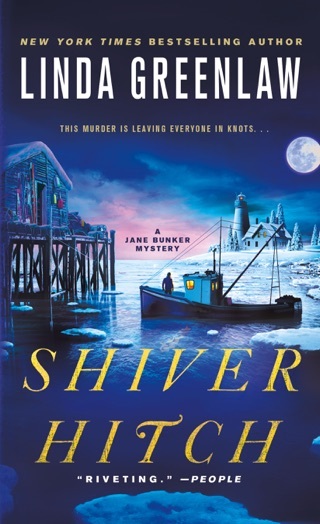 Now, taking a break from the swordfishing career that earned her a major role in The Perfect Storm, Greenlaw returns to Isle au Haut, a tiny Maine island with a population of 70 year-round residents, 30 of whom are Greenlaw's relatives. 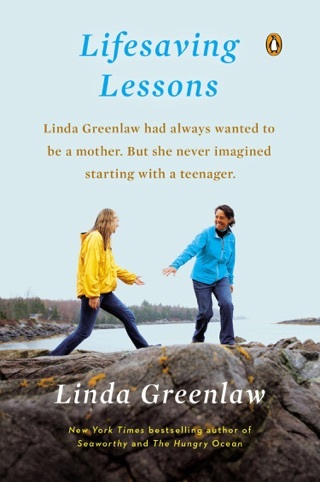 With a Clancy-esque talent for fascinating technical detail and a Keillor-esque eye for the drama of small-town life, Greenlaw offers her take on everything from rediscovering home, love, and family to island characters and the best way to cook and serve a lobster. 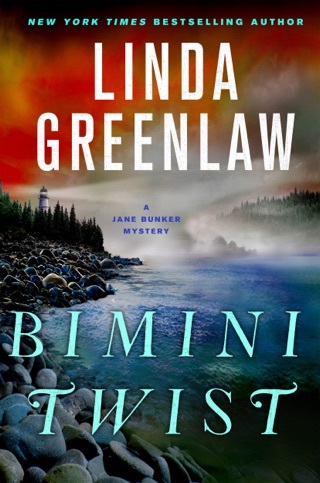 But Greenlaw also explores the islands darker side, including a tragic boating accident and a century-old conflict with a neighboring community. 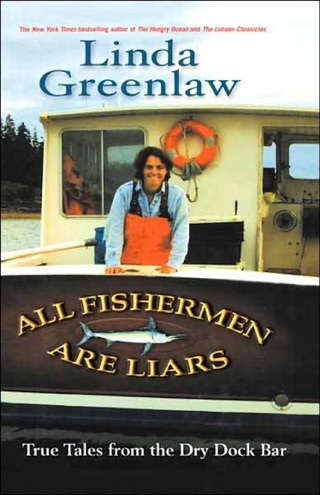 Throughout, Greenlaw maintains the straight-shooting, funny, and slightly scrappy style that has won her so many fans, and proves once again that fishermen are still the best storytellers around. 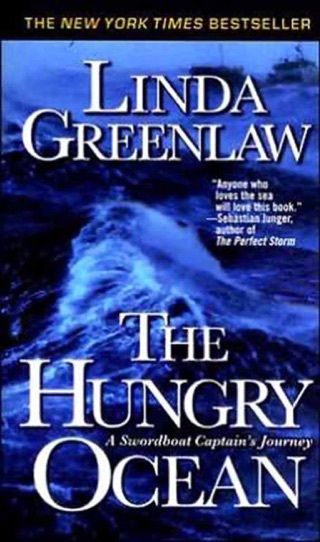 Greenlaw (The Hungry Ocean), known to readers of The Perfect Storm as the captain of the sister ship to the ill-fated Andrea Gail, gave up swordfishing to return to her parents' home on Isle Au Haut off the coast of Maine and fish for lobster. 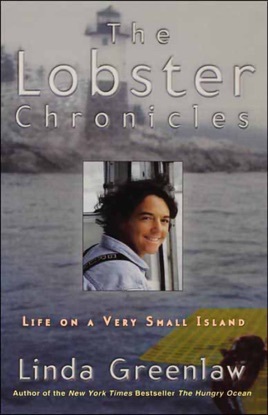 Her plainspoken essays paint a picture of a grueling life as she details maintaining her boat and her equipment, setting and hauling hundreds of traps with a crew of one (her father, a retired steel company executive), contending with the weather and surviving seasons when the lobsters don't bother to come around. She intersperses her narrative with plenty of eccentrics who live on her tiny island (there are 47 full-time residents, half of whom she's somehow related to). Among them are Rita, the inveterate borrower who's such a nuisance that Greenlaw's parents hide behind the couch when they see her coming; George and Tommy of Island Boy Repairs, who make a horrendous mess of every job they undertake; and Victor, the cigar-eating womanizer who imports a red-headed flasher from Alabama. One of Greenlaw's themes is her desire to find a husband but, according to her friend Alden, she intimidates men: she's tough talking, feisty and very self-assured, which is no doubt why the other lobstermen on the island readily accept her as one of them. Self-speculation and uncertainties such as these nicely balance her delightfully cocky essays of island life.